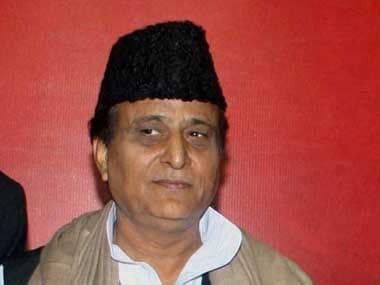 Lucknow: Samajwadi Party on Tuesday alleged that the Dadri lynching incident was a well-planned conspiracy of the BJP for political gains and said its government was keeping a strict watch on hate mongers trying to orchestrate riots in the state. The Akhilesh Yadav government also said it did not stop anyone from visiting Dadri, where a man was lynched following rumours of alleged beef consumption, so that people could know the "truth". 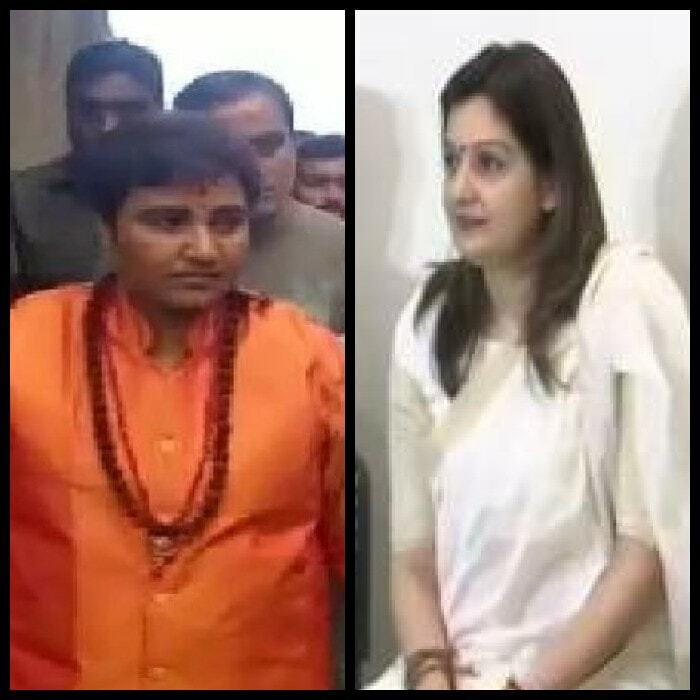 "The incident of Dadri lynching is a well planned conspiracy of BJP for political gains. 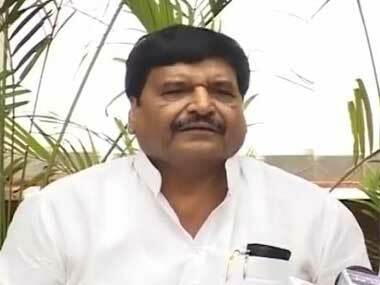 Despite much hue and cry, we did not stop anyone from visiting the village so that they could know the truth and ground reality," senior SP leader and cabinet minister Shivpal Yadav said. When asked why no one from SP visited the village, Yadav said, "This is to avoid allegations that the SP is managing things there." "The family members of the victim met us in Lucknow and they were given all possible help including Rs 45 lakh, security and assistance in getting their new house. We believe in action not playing politics on such sensitive issue," he said. "We are keeping an eye on hate mongers. They have orchestrated riots in Muzaffarnagar and trying the same in other parts of the state. Stern directives have been given to district level officers. Now action will also be taken against them if they were found lax," Yadav, who is SP supremo Mulayam Singh Yadav's brother, said. "We want to ensure communal harmony, and any attempt against it will be dealt with an iron hand," he said. About the opposition's claim of poor law and order in the state, Yadav said it was a baseless and politically motivated allegation. "It's a baseless and politically motivated allegation. Not only investors, the number of tourists visiting the state has also increased. Had there been problem in law and order, this would not have happened," Yadav said. 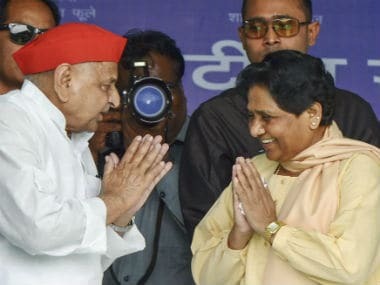 On the BSP's allegation that SP and BJP are hand-in-glove in creating communal divide, Yadav said, "It's laughable that a party which itself formed the government twice with the help of BJP is making such an allegation". 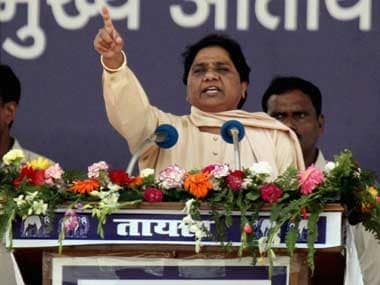 "BSP has lost its base in UP. No one is discussing it and it could not prove itself to be a strong opposition. It has only allegations left for others," Yadav said.